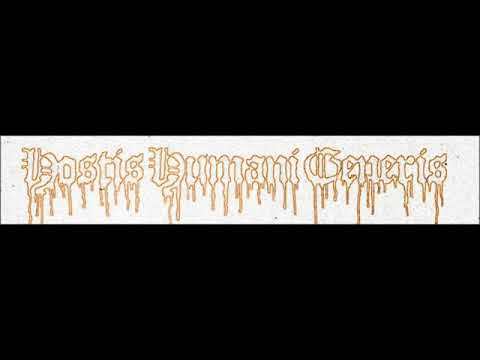 From the most obscure depths of the Old Finnish Death Metal abyss, Hostis Humani Generis brings forth their 2nd demo – Ceremonial Sacrifice. 3 tracks of low-end and abrupt rhythmic incantations caught on black-shelled pro-tape in a pressing of 200 copies worldwide. Death Metal done the real way – and only Death is real !! !